Why Roadtrip is so close to me, is not about arriving at destination, its all about the wild stuffs that happen along the way. 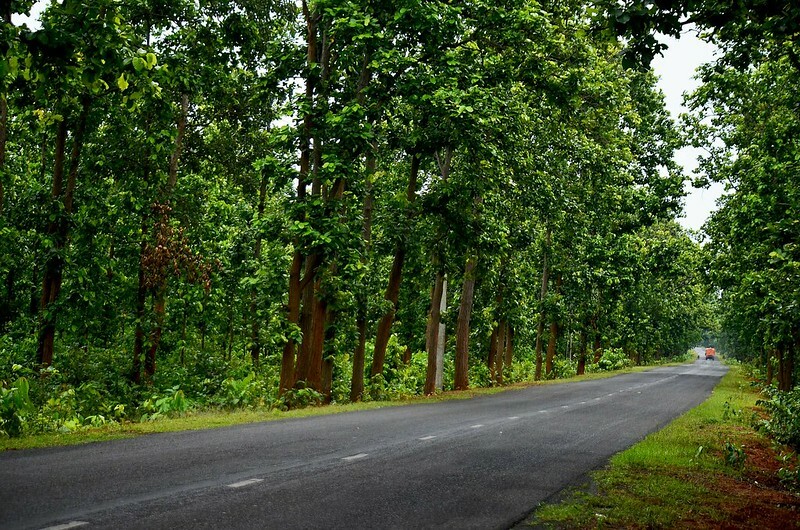 Roadtrip to Jhargram was not something different. Well, this is one of those good moments (road trips) I spent recently in Jhargram, WB, IND. The title of this post says this all. I dont think I need much words to brief my feelings about road trip, or travel. As I earlier had mentioned that I always like to have unplanned trips, unsettled things, so Jhargram trip was like that kind of a road trip, where no itinerary was chosen, no plans were made, which was just my type things, If you dont know about me much, check out this one. What just I did was to make the plan in one night. And this is it all about. By the way, I’d write a separate post about Jhargram & this trip, so this was just a summary about the trip. Why I selected Jhargram was due to the monsoon, the lash green leaves in the jungle & obviously the serenity. I felt the same old madness, cultural exchange in this trip. Due to rainy season, some of those roads were not there – I mean those roads turned into river, Yes you listened it correctly. & You guys will not believe that crossing a river in motor bike is so much full of excitement, as you never know where is the road & where the river exists – You’re just supposed to follow a trail line by the grace of your visionary skills. Well I’ll update that river crossing video ASAP. So, in a bottom line, I can confess that Jhargram Road trip was an ultimate trip , bike trip. Only a weekend is more than enough to complete it. The only thing you’ll require is some more adrenaline (Try Red Bull 😀 ) , a bike is preferred, & some madness to witness the nature. In addition the bike trip from kolkata to Jhargram was something what I must call a PRO- level. Continuous biking for 4-5 hours is not something which you used to do everyday. So stay tuned for the full post.